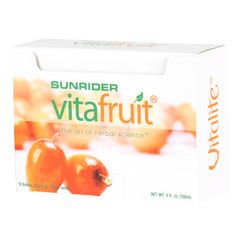 All-natural Sunrider VitaFruit® is an herbal super juice for good nutrition and beauty specially formulated to preserve the natural nutrients in their whole-food form. 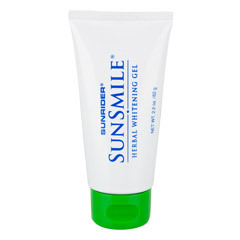 The cutting-edge formula was developed to beautify the skin, but it also helps hydrate and replace lost vitamins and minerals. 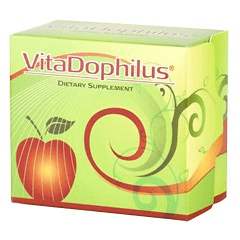 It is enriched with antioxidants, iron, and essential nutrients. 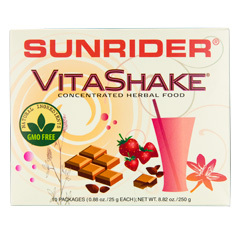 Delicious when mixed with your favorite Sunrider® herbal beverage (such as Fortune Delight® or Calli®) or water, Sunrider VitaFruit® is a unique herb-juice concentrate. The primary ingredient in VitaSpray® is vitamin B12, a water-soluble vitamin, part of the vitamin B complex that is so important in the maintenance of optimum health. People following a strict vegetarian diet are more likely to require B12 supplements, because B12 comes primarily from animal products, such as eggs, meat, poultry, shellfish, and milk. Vitamin B12 is important for metabolism, the formation of red blood cells, and the maintenance of the central nervous system. 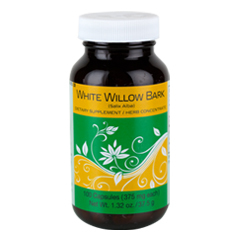 * Each spray of this specially formulated herbal complex provides 200% of the recommended daily value of Vitamin B12, and is especially handy for people who have difficulty swallowing vitamin tablets and capsules. 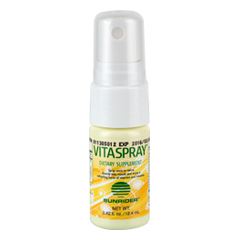 Spray once or twice directly into mouth to enjoy a refreshing burst of vitamins and minerals. 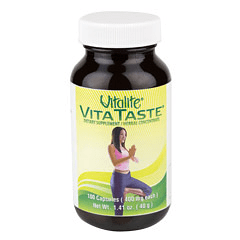 VitaTaste® is an all-natural herbal concentrate and dietary supplement that helps inhibit the taste of sugar. 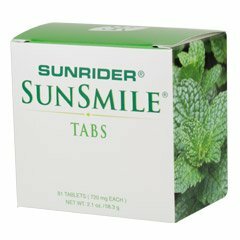 * It is an ideal product to use during demonstrations that show the effectiveness and immediate results of Sunrider’s herbal concentrates. 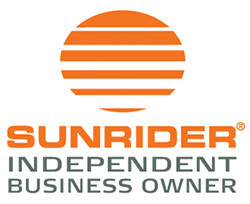 There is virtually nothing on the marketplace that can compare with this product, an excellent example of owner expertise with its unique and exclusive formulation. 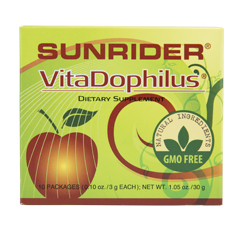 When you do the comparisons, you can honestly say Sunrider is so advanced that there is virtually nothing out there to compare with VitaTaste®. 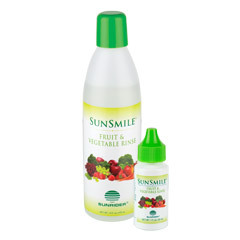 VitaTaste® promotes proper eating habits. When you cannot taste sugar, the craving for sugar-filled foods and beverages decreases. When you begin to eliminate sugary items from your diet, you cut out many empty calories from the diet, a healthy step towards effective weight management. 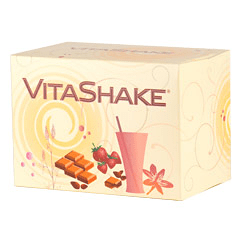 Highly concentrated, VitaTaste® does not contain sugar, chemical additives or preservatives. One capsule with or without its vegetable capsule before or with meals. 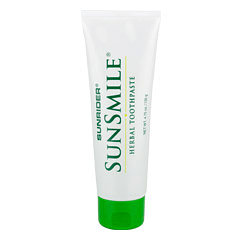 Chew one tablet after each meal or anytime to maintain oral hygiene and refresh your mouth.